Hello everyone! 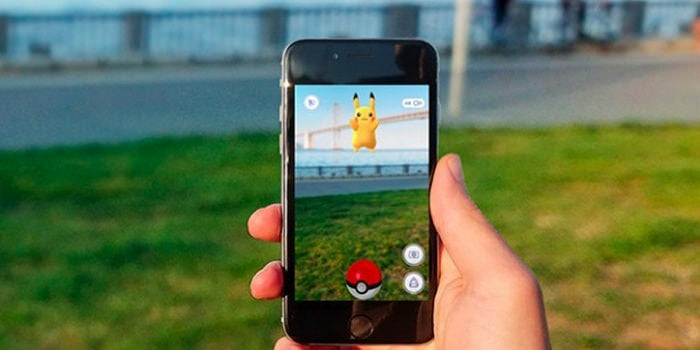 Pokemon Go hit the world by storm when it released on July 6, 2016. The stock prices skyrocketed for Niantic Labs and more people than ever expected started to play it crashing their poke servers. There are currently well over 100 million people playing the game. For 3 days I wondered why the heck anyone would play it as Pokemon became a hit right after I was out of the targeted age group. But then my son, who is 8, asked me to play it. As he is 8 he doesn’t have a phone so I downloaded it, created an account and off we went. I was so surprised how much fun it was and the community around it. We went out for a walk and I met more people in 15 minutes playing Pokemon Go than I had for the 15 years I’ve lived in my current town! I was loving it, my son was loving it but there I found nothing was obvious and there was no game manual for it. Luckily with all my new friends I learned what to do with Pokemon eggs, how to hatch Pokemon eggs, what incense is and why a poke lure is awesome. After playing for a while now I decided I should make my own Pokemon Go FAQ page for all the new and old players a like. The game premise is simple, it is your life, your adventure and you are out to catch them all, in fact some would say you have to catch them all! So for all intents and purposes you are the Ash Ketchum of this game. You walk around collecting pokeballs to throw at Pokemon to catch them. Then you level them up to make them stronger. To start all you have to do is head over to the Google Play Store or the Apple App store and search for Pokemon Go and hit download. This is a free game with in game purchases optional to help speed you through the levels and ranking up your Pokemon. Then once it is done downloading open the app and create an account with your gmail and pick a username. Choose wisely this is the name all the other players will see in gym battles, screen shots and eventually during trainer battles when that is released. 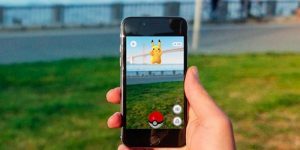 That is it you are ready to start playing Pokemon Go as long as you have internet connection and GPS on. Pro Tip to have a Pikachu as your starter pokemon all you need is some spare time. Some have reported it to take 40 minutes! When you start the game Professor Willow will tell you to choose your starter Pokemon. Your choices will be Charmander, Squirtle and Bulbasaur. These three Pokemon are a throwback to the original Game Boy version of Pokemon. Instead of clicking one of these three to battle just keep walking away. They will continue to pop up on your screen once they disappear. Once they reappear 4 times they will bring a new Poke friend you can choose and that is none other than Pikachu himself! Then click on him and throw a pokeball at him until you catch him. I only wish I had known this trick as I have only seen one Pikachu in the game so far and I was chasing him around for a half hour until the servers crashed and he was gone.